Hybrid arts venue Centre des Arts d’Enghien is ending its latest season with a bang this Saturday, putting on a lakeside closing party spiced up with advanced music and digital tech. 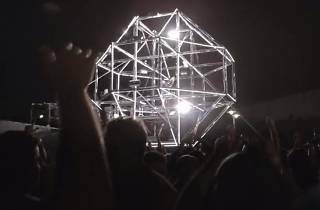 If you’ve yet to visit the CDA, this weekend’s party offers an excellent incentive: MAD-Orb, 1024 Architecture’s DJ stage concept, will be making its French début. 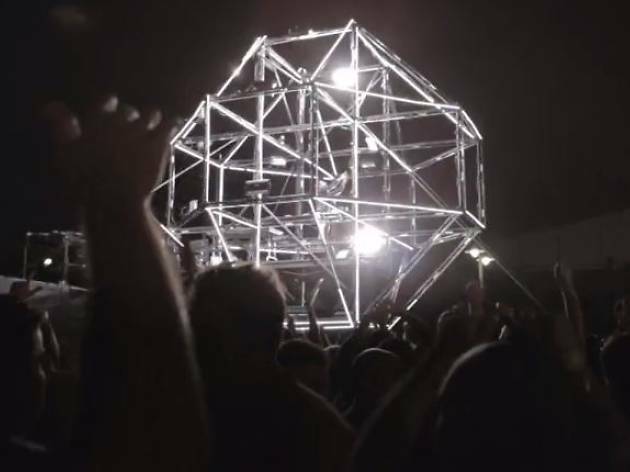 The orb is actually a massive geometric structure, at once a DJ booth and a sound-activated light show. For the occasion, the Centre is inviting Philippe Cohen Solal (producer, DJ and co-founder of Gotan Projet) and Jabberwocky, a French electro-pop group, to give DJ sets. The venue is just a 15-minute train ride from Gare du Nord and entry is free.